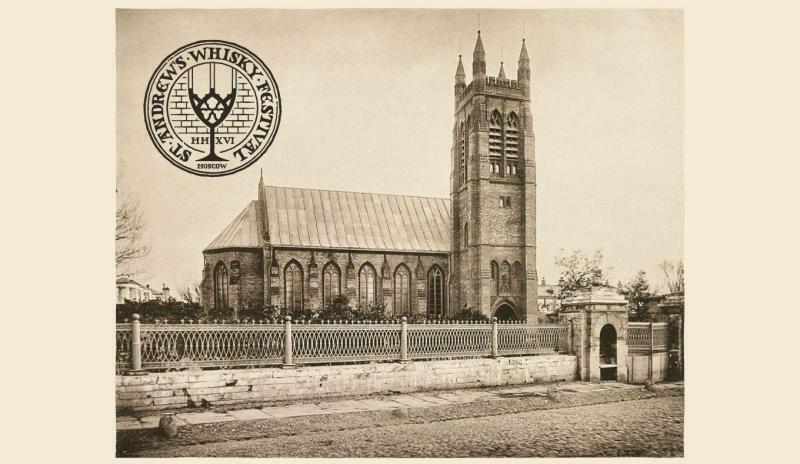 A gathering of true whisky lovers in a beautiful Anglican church in the heart of the city with many local collectors cracking lots of rare bottles open. 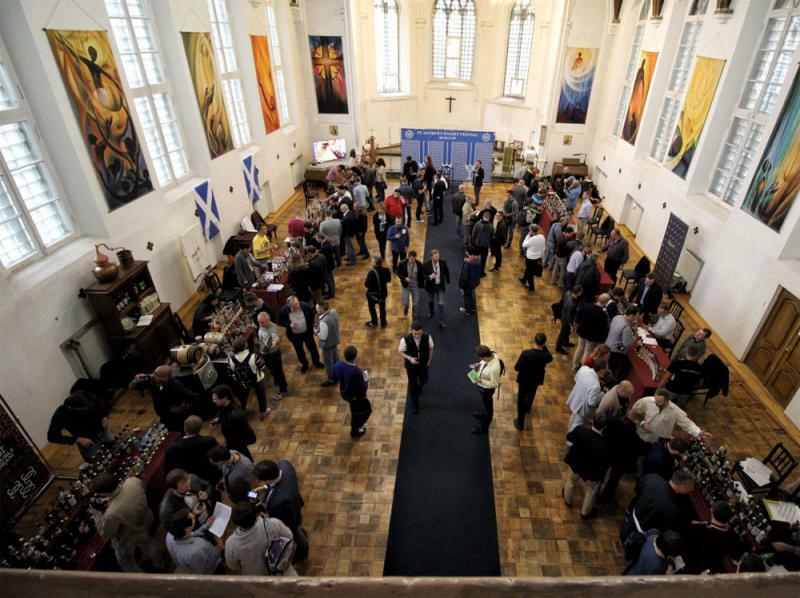 European whisky fair format: every pouring dram paid with the tokens. Live Scottish music, dance and battle show, masterclasses, blind tasting competition.